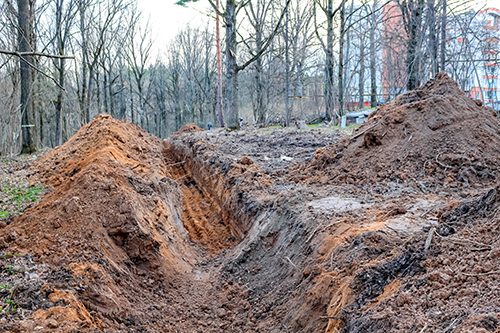 A significant number of deaths and injuries in sewer and watermain work are directly related to trenching. Trenching fatalities are mainly caused by cave-ins. This course will ensure employees know and understand applicable regulations for excavations. It will help operators identify common soil type and common causes of and protection against cave-ins. Participants will be able to recognize other hazards and safeguards.